We started out with supper and a hilarious game with random facts about each Diva. 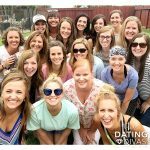 We had to guess who had done what and it was pretty funny trying to guess who matched what…do you want to try? 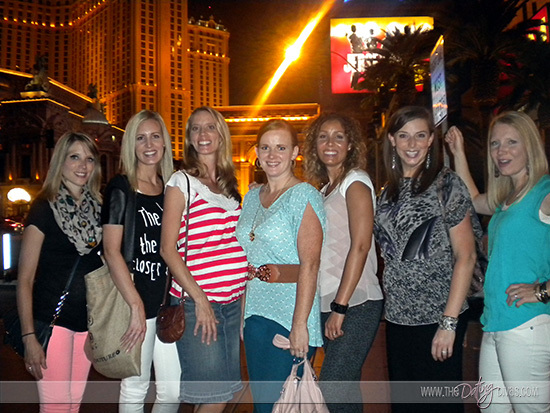 Here’s the Diva lineup in Vegas… Tara, Wendy, Michelle, Julie, Sarina, Wendy, and Paige. 2. 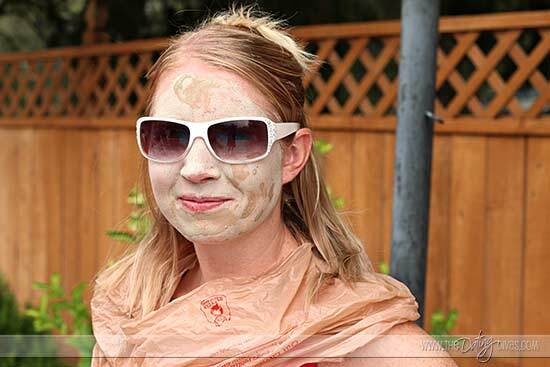 This Diva is an heiress to an El Salvador Coffee Plantation. 3. This Diva had a summer job that required her to sniff natural gas to see if it was stinky enough. 4. This Diva is super klutzy- but can still hold her own on the dance floor. 5. This Diva is amazingly fit and runs marathons. 6. This Diva grew up with a yard full of barn animals and somehow between her brothers and sisters, she never had to feed any of them! Tara and Kari having a laugh. A sparkling pool, comfy beds, and plenty of space to lounge made this the ultimate spot for a retreat! If you are planning a trip to Vegas and need a place to stay you should totally check this place out:) It sleeps 12 so come with friends! Michelle, Julie, and Tara enjoying “My Favorite Things” gift exchange. All the Divas brought 4 gifts to swap that included some of their favorite things. It was really fun to see the creative gifts everyone came up with…Lint Truffles, Face Shimmer, Trifle Dishes, Warming Gel Massage Packs, a whole bucket filled with date essentials, nail polish, darling personalized wedding song pictures…and so much more. It was just like Christmas! 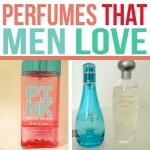 If you have never done a Favorite Things exchange you may want to give it a try, so fun!! Michelle describing one of her favorite things. 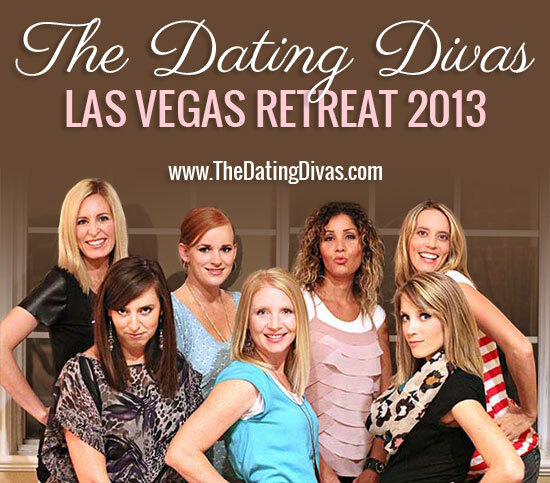 We did a Google + Hangout with the fabulous Dating Divas who couldn’t make it to our Vegas Retreat. Candice was so cute talking to us all and joining in on the fun! After a good night’s rest that only included a few pranks- like Diva Scaring and a bit of in-house toilet papering, we all headed out to the pool for some rest and relaxation! 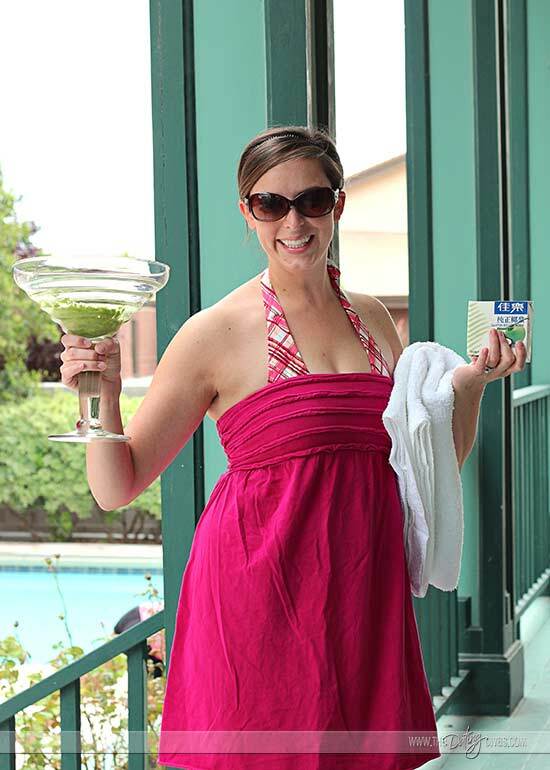 Sarina headed to the pool with Michelle’s hair conditioning treatment- mashed avocado and coconut cream. Mmm! 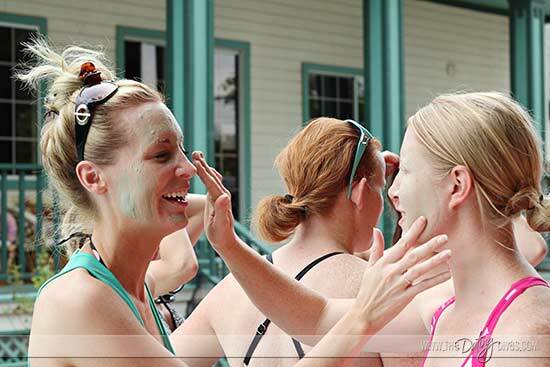 Tara and Wendy having some facial mask fun! Wendy getting ready for her glamour shot! Finishing our fabulous day with dinner out and a night on the Vegas Strip with great friends! We all had an amazing time at our weekend escape and owe a huge thanks to our wonderful husbands who took over watching the kids, dogs, and everything else while we enjoyed our weekend away. You guys rock!!! Fun!! 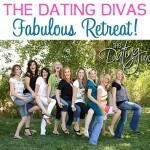 I miss these diva get togethers!! How much longer till the next one?? So, so fun! !